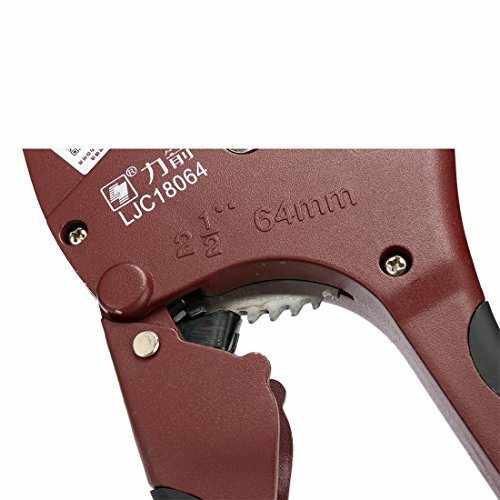 1.This Pipe Cutter is made of high quality manganese steel, with good toughness and durable, cutting hardness up to HRC52. 2.Blade using arc design, shear more effort. 3.For Plastic (PVC, PPR) and multilayer tubing. 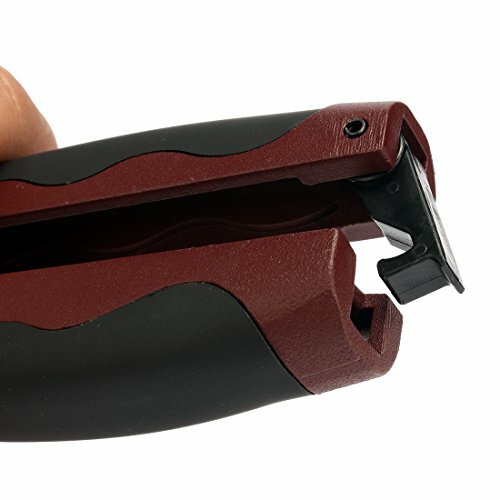 4.Spring loaded Design, Professional grade spring design, making it easy to cut, the use of more convenient and efficient. 5.With the human body engineering mechanics handle,grip comfortable, suitable for long hours of operation. 6.Note: Do not cut metal pipe, avoid blade damage. 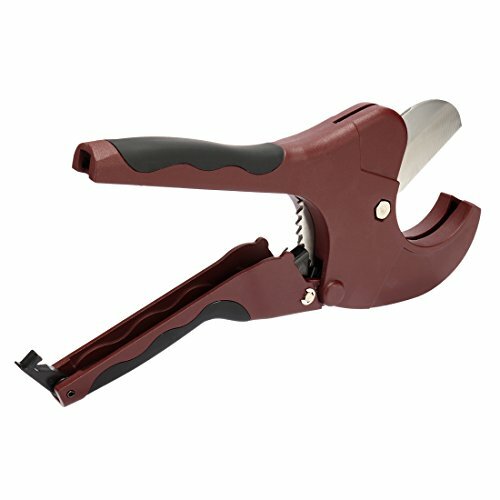 This Pipe Cutter is made of high quality manganese steel, cutting hardness up to HRC52. For Plastic (PVC, PPR) and multilayer tubing. 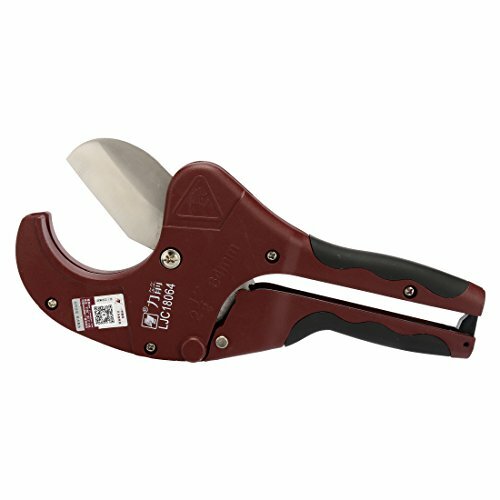 Spring loaded Design, Professional grade spring design, making it easy to cut, the use of more convenient and efficient. With the human body engineering mechanics handle,grip comfortable, suitable for long hours of operation. Note: Do not cut metal pipe, avoid blade damage.